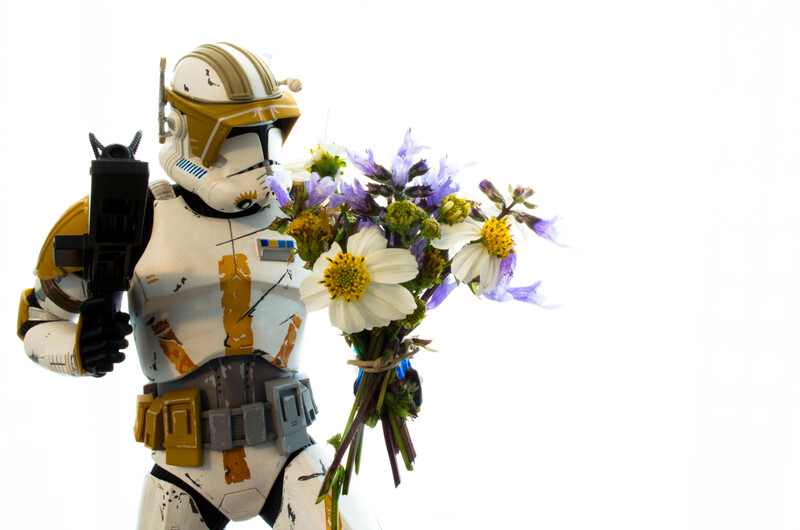 Be My Geeky Valentine — And the Winner Is? In no particular order, I’d like to share with you some of my favorite’s from the past few days from simple to the more elaborately creative. ← Does Your Fridge Make Soda? Samsung’s RF31FMESBSR Does.